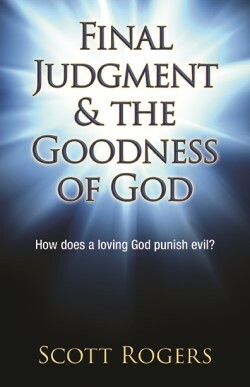 “If I don’t believe in Jesus, will I be punished in hell forever?” “Why would God want to judge anyone?” If you were asked either one of these two questions, would you know how to respond? The ability to give a clear and definitive answer could mean the difference between leading a person toward a loving God—or away from him. When clients visited Carol Jones for financial advice, they often told her they knew nothing about investing and asked her to recommend something to help them understand the markets. Trouble was, she had nothing to give them. Until now. 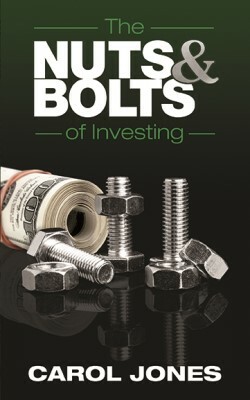 The Nuts & Bolts of Investing was written to help new investors understand the basics, as well as to be a review for more experienced investors. It provides the timeless, basic facts you need to know about the markets in order to make sure your investments are appropriate for you and to guard against fraud. It also explains some of the terms used to value securities and provides an explanation of how the markets work. When she was growing up in the shadow of the U.S. Space & Rocket Center in Huntsville, Alabama, young Amanda Harris never imagined she’d someday actually work for NASA and ultimately become the first African-American woman to ever hold the position of Director of Safety and Mission Assurance out of the Marshall Space Flight Center. 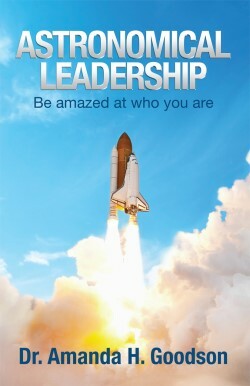 In Astronomical Leadership, you’ll be inspired and motivated as Amanda shares her unlikely journey of overcoming obstacles of race and gender prejudice, finding her giftings and self-confidence, and making a bold proclamation that changed her life forever. Sometimes all you need as you deal with the constant challenges, chaos, and overall busyness of being a mom is a little encouragement. Alison Wallwork knows this—and draws from her experiences of multitasking, raising four boys, and trying not to drive herself crazy with worry to give you a place to stop, find hope, and be refreshed and affirmed. From the very beginning, it seemed life was working against Christopher Brooks. 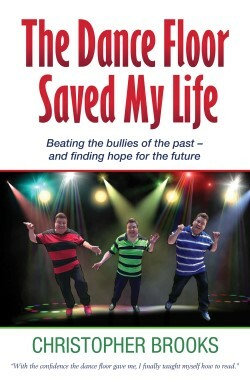 From his earliest childhood experiences, being placed in special needs in elementary school, and never formally learning to read or write, Christopher was encountered by one bully after another. People, circumstances, and his own decisions seemed to conspire against him. Yet through hard work, dogged determination, and his sheer force of will, Christopher persevered and even opened and operated his own car audio business despite several severe setbacks. But it still wasn’t enough to pacify his inner demons. Ultimately, Christopher was ready to end it all—until a phone call, and a visit to Tucson’s Club Congress, changed everything. Six Masks, Four Personas, Two Men … and One Mighty God! 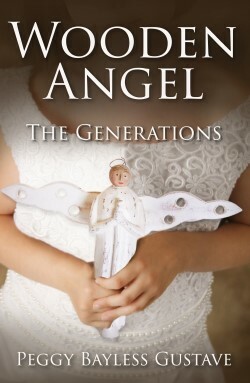 Born as the result of an unusually tragic molestation, Lorinda’s past started dictating her present early in life. It created masks and brought forth personas that continually impacted her future-especially her choices of the men who became her first two husbands. 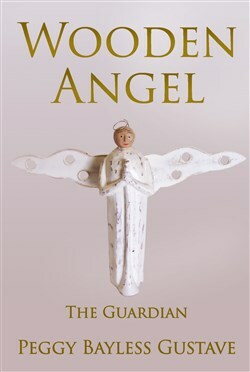 Yet try as she might, Lorinda could never find the fairy tale life she desperately wanted. 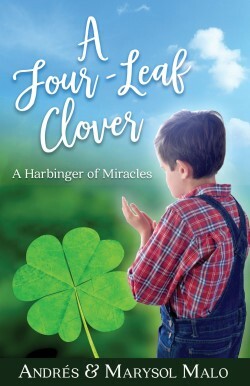 It wasn’t until she fully surrendered her life to God, her Heavenly Father and divine husband, that Lorinda was shown the power of love that has freed her to live an authentic, vibrant life filled with hope. A life she wants to offer to you. A trio of love stories…pointing to one miracle-working God! The love stories of Andrés and Marysol Malo first begin with the enduring tale of how they met, fell in love, broke up, and reunited to be wed—continues secondly with their love toward their children, including Jesús, who was born with a rare physical disability that challenged their faith and hope—and now carries on thirdly with the love and trust they have in Jesus Christ, inviting them to believe in the impossible. After having already overcome a rare and deadly Stage IV cancer, Jacquelyn D. Murray suddenly faced a new threat: the emergence of episodes of depression that eventually became an entirely unexpected diagnosis. In Oh, No…Not the Diva! Jacki reveals the deep-rooted sources of her mental illnesses as you experience her therapy with her and learn how those revelations changed her life. 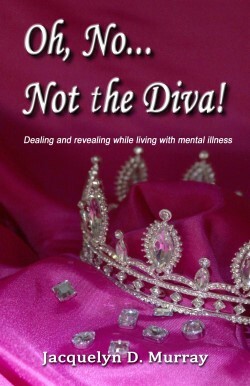 She then addresses the stigmas associated with mental illness within Christian churches and how she is confronting those stigmas with loving determination and godly grace. Mixed martial arts (MMA) has been called the world’s fastest-growing sport with a huge fan base. It’s often identified with violence and greed, but is that an accurate portrayal? 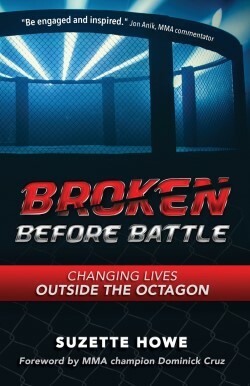 Many MMA fighters grew up having to overcome bullying, gang activity, drugs, and violence. For them, success as a fighter is not their financial ticket to lifetime security, but an opportunity to share life-altering concepts and inspire others through the sport they enjoy. 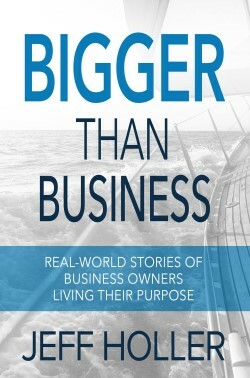 Jeff Holler’s debut book brings you eight inspiring and thought-provoking stories of Christian business owners from six continents living out the purpose for which God created them in their unique business settings. As human beings—image bearers of our Creator—we are designed with longings to have impact, to have significance, and to be loved well. 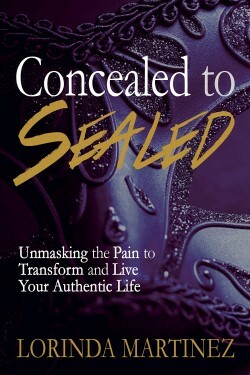 Yet pain, caused by the sins others have committed against us, or guilt, caused by the sins we have committed against others, constantly work to undermine our ability to live joyfully and abundantly according to our divine design. What can we do about it? This is a book about Millennials, but it’s more than that. Does the body of Christ resemble Jesus’ prayer? Are we praying with Jesus that it would? It isn’t easy. Jesus’ John 17 prayer is far more strategic, central to the New Testament, and instructive than we realize—and it’s working! In the largely unchurched city of Tucson, AZ, countless people are turning to the Christian Church as an expression of the love of God for everyone in the city in areas such as foster care and places like the public schools. In an increasingly divided and immature world, Jesus prayed the answer. 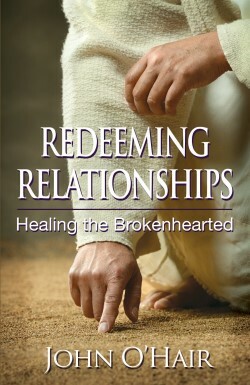 When God posed this strong but simple “yes” or “no” question to Pastor Moe Redding, he was ready to quit the ministry. His plans to establish a megachurch in the affluent Phoenix suburb of Chandler were not being realized, and his frustration—and ego—were eating away at his hope, his family, and his future. Something had to change. But his immediate response of, “Lord, it is yours,” set him on a new, unexpected, and transformative path as a pastor and as a Christian, and led to his church, Light of Christ, becoming a Spirit-led, servant ministry whose members give their lives away, first to the Lord and then to others. In Pure Power! 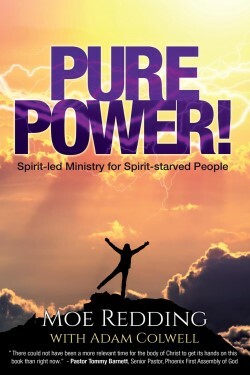 Spirit-led Ministry for Spirit-starved People, Moe will poignantly and positively share what the Lord did for him, and the amazing way God used the church board of Light of Christ to revolutionize his ministry as a pastor. 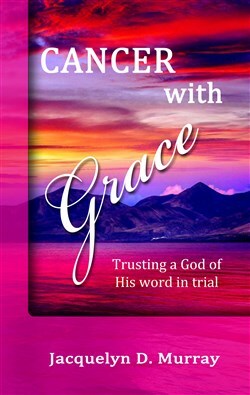 You’ll also read how the Holy Spirit brought faithful followers of Jesus and Spirit-led ministries into his life at just the right time, inspiring him to trust Jesus even more and take the next step as a follower of the Good Shepherd. All glory to God! Syria! 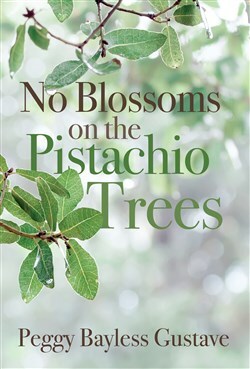 The center of the Middle East powder keg, it’s the setting for No Blossoms on the Pistachio Trees. 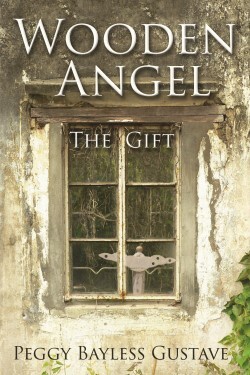 As civil strife there increases, Professor Elias Jabril discovers both unexpected hope for his personal faith and a surprising romance that blossoms into love. However, heartache soon follows as Jabril’s wife and son are irreversibly swept into the violence. Meanwhile, he and two engineers are conscripted by the Assad regime to conduct a secret security evaluation of dams on the Euphrates River—an assignment that ultimately reveals a clandestine operation, results in his abduction, and threatens to destroy everyone he loves. When Jacquelyn D. Murray was diagnosed with a rare and deadly Stage IV cancer, she made a decision to walk like, act like, and look like she’d already been healed. After all, that’s what God told her was going to happen, and she wanted to experience cancer with grace – God’s grace shining through her. 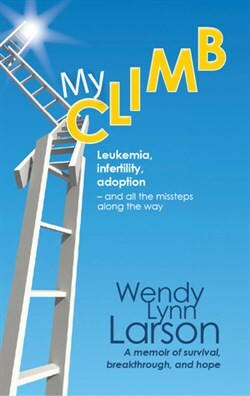 When Wendy Larson uttered those words to her mother at 17 years of age, she had no idea of the journey she was about to begin…an arduous climb that would bring her face to face not only with her own mortality, but the end of her dream to have a family. Or so she thought. Do you see yourself as a masterpiece? God’s masterpiece? Ephesians 2:10 says, “For we are God’s masterpiece. 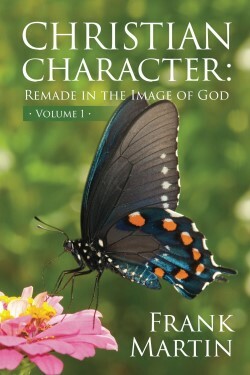 He has created us anew in Christ Jesus, so we can do the good things he planned for us long ago.” Yet you may see yourself as anything but a masterpiece. Is there a better way? Yes! 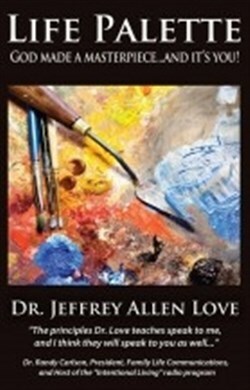 In Life Palette, Dr. Jeffrey Allen Love takes the concepts he’s learned as a successful painter and as a longtime pastor to teach you that God is the master artist—but you give Him the palette to dip His brush in and paint a masterpiece on the canvas of your life. 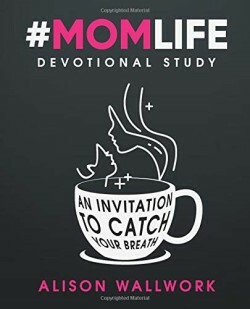 Each chapter gives you practical, biblical insight you can immediately apply to create a personal Life Palette (comprised of your decisions and lifestyle choices) that’ll pave the way for God to paint your life as the masterpiece He created you to be. We are better together! We each hold a piece of the puzzle to our community’s needs. You’re likely familiar with Jesus’ prayer that His followers would be one. Less well-known is how strategic and timely this prayer is as well as how instructional the prayer is about the kind of unity Jesus is praying for. Combine Jesus’ prayer with the apostle Paul’s citywide analogy, and you have a gift that provides powerful direction for how the body of Christ is supposed to operate in every city—direction that could provide the very societal transformation we so desperately seek and need. 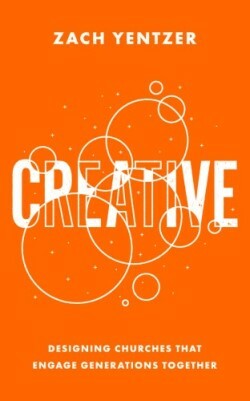 Unity for any group requires work and intentionality. 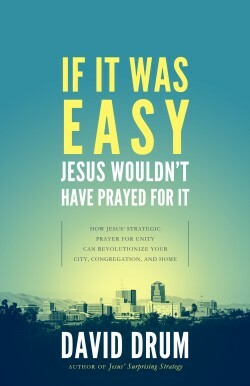 Building on Jesus’ prayer and Paul’s analogy, Jesus’ Surprising Strategy examines five levels of unity, each building on the previous one, and each providing a practical, biblical means for the roles you can play to fulfill Jesus’ prayer in our day, in your relationships, and in your city. 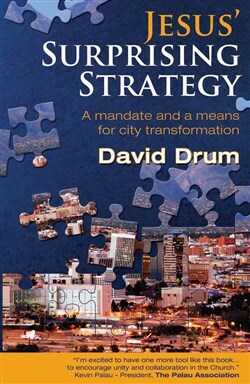 It concludes with a case study of how this is beginning to be realized in Tucson, Arizona.